While the fall has just arrived, it’s never too early to start planning for the new year right around the corner. 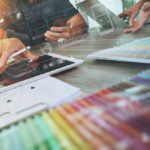 Every year brings with it new trends in the finance industry, and 2019 will be no different. 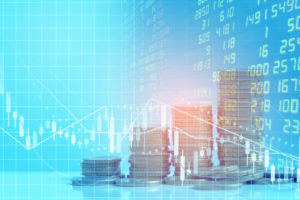 At Outsourcing Services International, we anticipate these 4 finance trends to take off in 2019. Cryptocurrencies and blockchain gained rapid popularity this year. These two technologies are expected to define the future of finance as we know it. Blockchain is the technology that makes cryptocurrencies possible. A blockchain is a decentralized digital ledger that is given to a number of different people. In other words, the data is not only held in one location, and you cannot change the contents of the digital ledger once it has been recorded. Blockchain technology could radically disrupt the finance industry in 2019, as it could redefine how properties are purchased and sold, how businesses track financial information and more. Any time new technologies come onto the scene, there is a period of intense regulation in the following years. 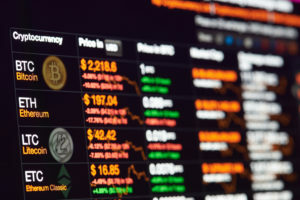 While finance trends are rapidly changing, regulators are catching up with cryptocurrencies, blockchain and other fintech enterprises. Because the financial industry requires such high security measures to protect the money being stored or transferred, many industry experts think that formal legislation will arrive in many countries over the course of 2019. Did you know that, by 2020, experts predict that 85% of all customer interactions will be fully automated and not involve humans? This isn’t surprising considering how many people prefer the ability to do things independently, whether it’s scanning groceries at the self-service lane in the grocery store or paying bills online without picking up the phone. The finance industry is becoming more automated, and over the course of 2019 many financial services companies will expand live chat services, increase the number of ATM services available and continue to invest in mobile-friendly services. 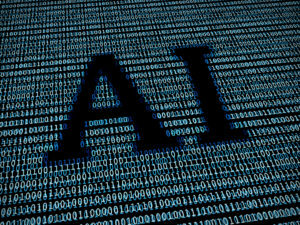 Tech companies are heavily investing in developing artificial intelligence (AI), and it is expected to play a role in many of the biggest finance trends of 2019. Thanks to AI, many finance industry professionals will have the freedom to become more strategic advisors as a result of new applications that can sort through a great deal of data accurately and quickly. Receive our latest outsourcing case studies and business articles.